The terminator is unstoppable. 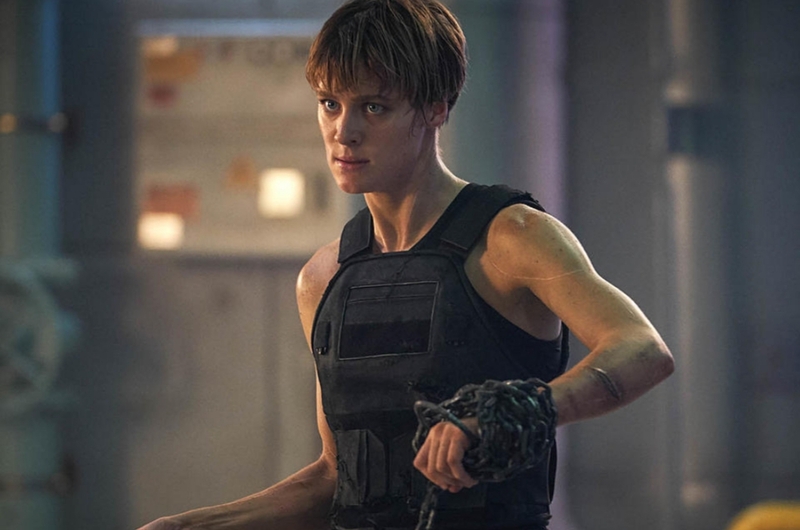 Neither Sarah Connor, John Connor, Kyle Reese or multiple terrible sequels can even put a dent in this franchise. 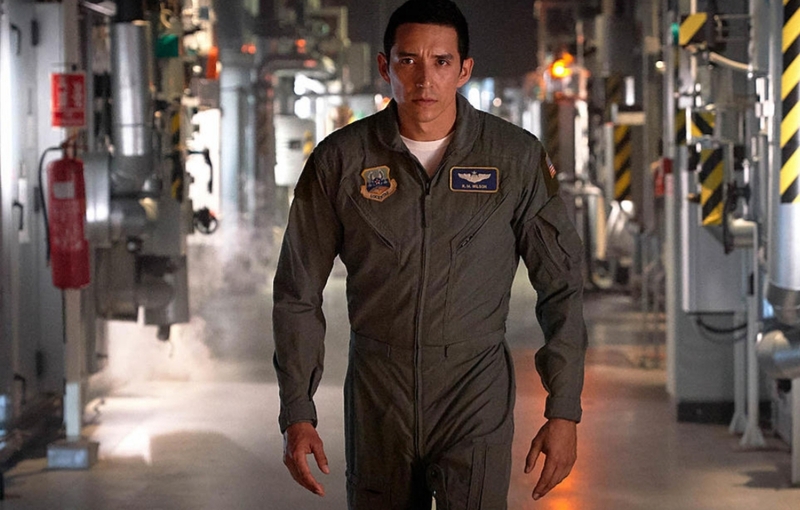 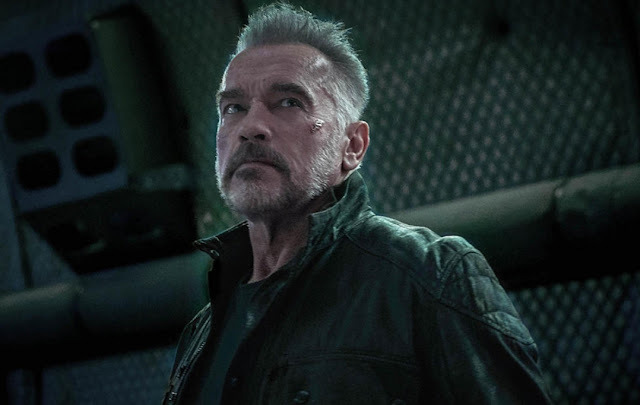 Check out the new images from Terminator: Dark Fate. 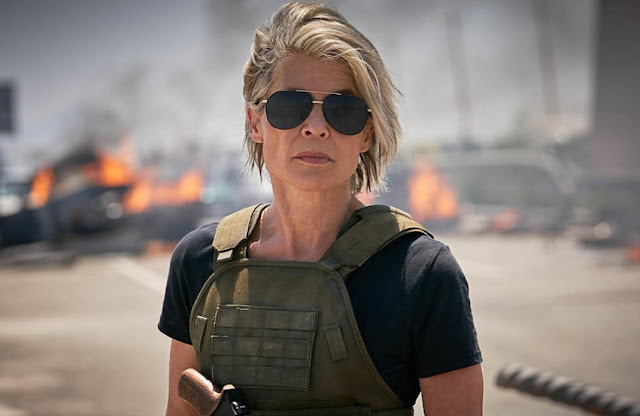 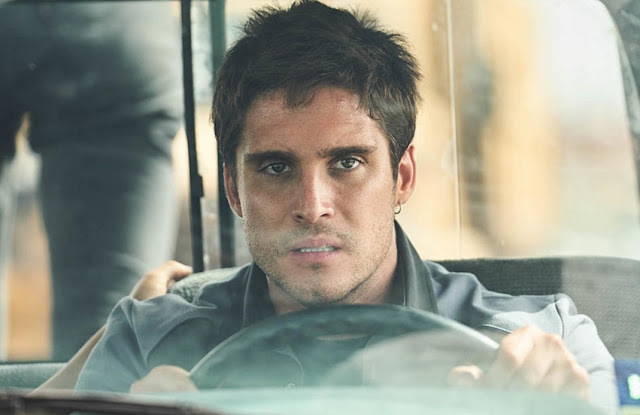 Twentieth Century Fox today revealed a set of brand new images for the eagerly awaited Terminator: Dark Fate.